This is your opportunity to live on the prestigious Van Ness Blvd! 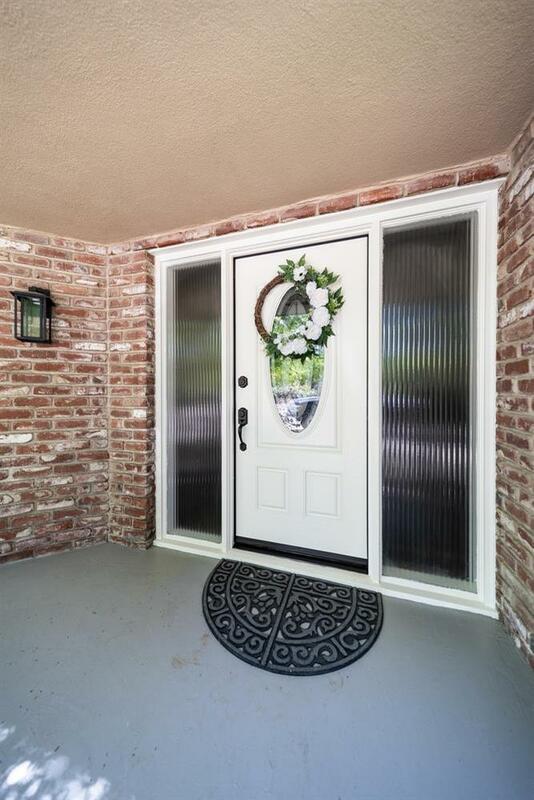 This home offers many tasteful updates with quality finishes. The kitchen is functional and open to both living rooms and has a great view into the backyard. Down the hallway is your large indoor laundry room and a full bathroom. At the end of the hallway you will be welcomed by TWO master suites. With an abundance of space and charm this estate sits on 1.7 acres with endless landscaping possibilities! 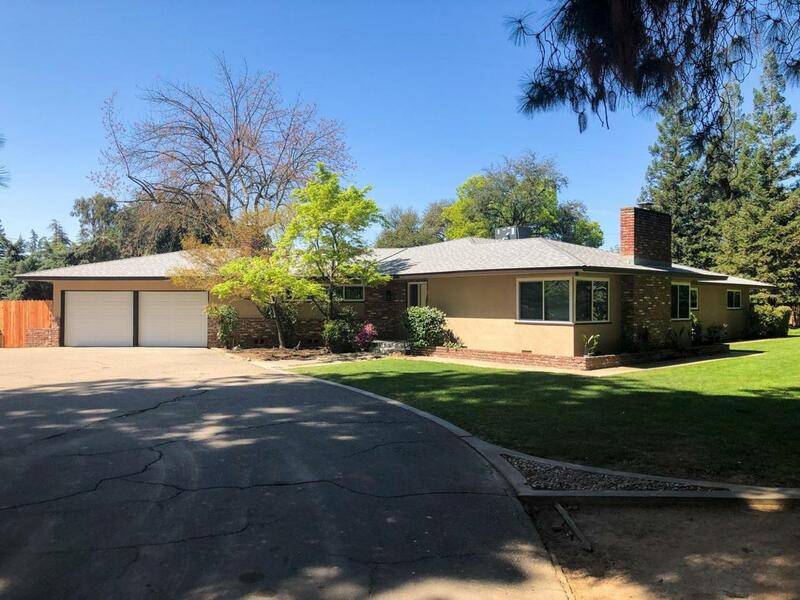 Listing provided courtesy of Robyn Graham of Keller Williams Realty-Tulare.